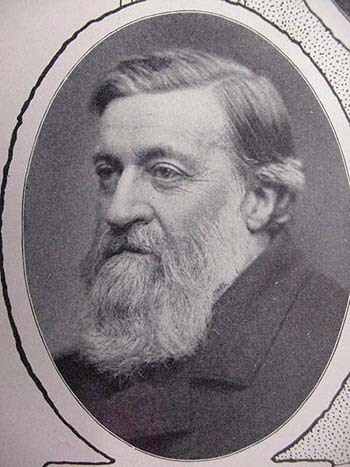 John Henry Osborne, Secretary of D M Osborne Co., was born in Harrison, Westchester County, New York, August 24, 1832. He is a son of John Hall Osborne and brother of D. M. Osborne, founder of D. M. Osborne & Co. 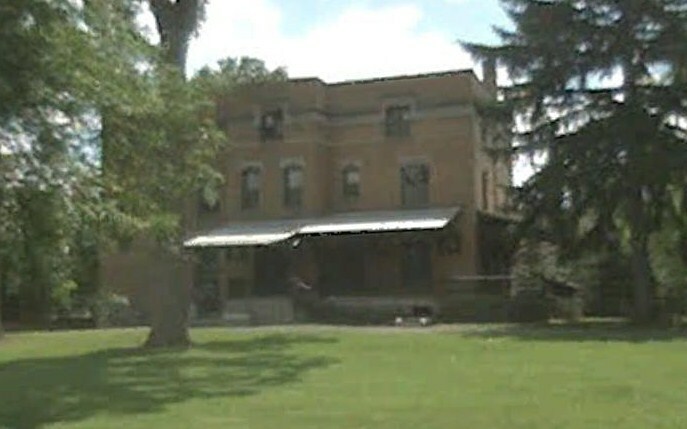 He was educated at a private classical school in Rye, Winchester County, and in 1855 went to Kansas, remaining there until 1858, when he returned to Auburn and accepted a position as clerk with D. M. Osborne & Co. In 1863, when the firm was incorporated, Mr. Osborne became a stockholder, and in 1874 was made secretary. Mr. Osborne is much interested in municipal government, and his pen has done much toward making him a conspicuous figure before the public. He is a member of the Grolier Club, a literary organization, and of the Adirondack League and Sportsman Club, both of New York City. John Osborne lived at 130 South Street, a house that still stands. 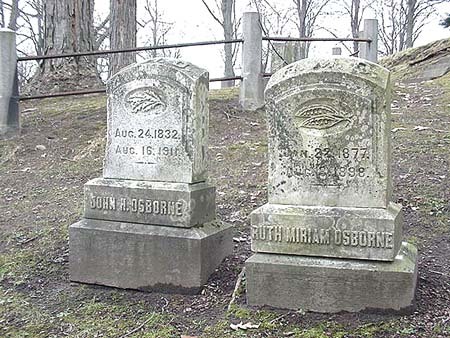 The Osborne lot is located in the Mount Hope section of the cemetery.